Having a strong and binding set of company values is so important to help develop a sense of team and get everyone in a corporate environment beating to the same drum. Most corporates have values. But very few actually live them and drive them every single day. 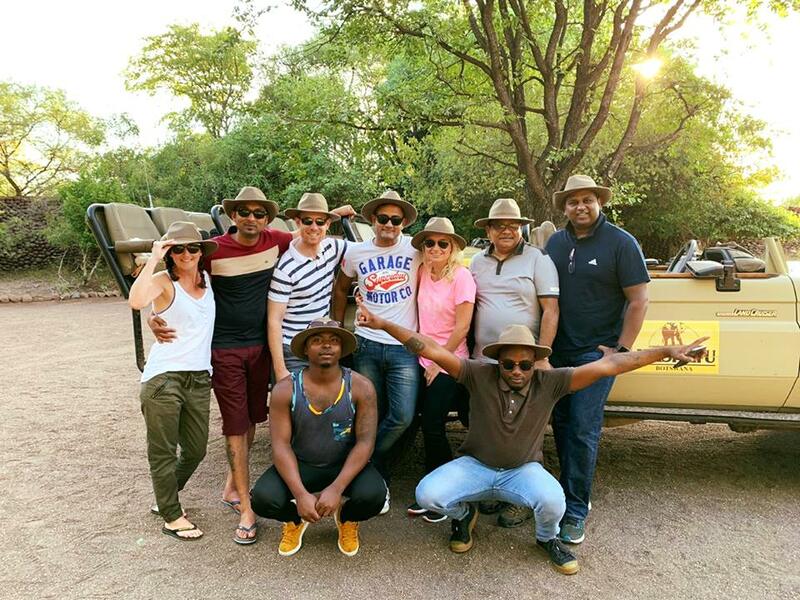 The team at Bidvest Insurance set an example with regards to living values and celebrating people. Wow. Creative. Honesty. Connected. Excited. Kind. These are the Bidvest Insurance values. Each year the company hold an awards ceremony where they celebrate and honour staff who have gone above and beyond to deliver value for the company and who live the company values in everything they do. 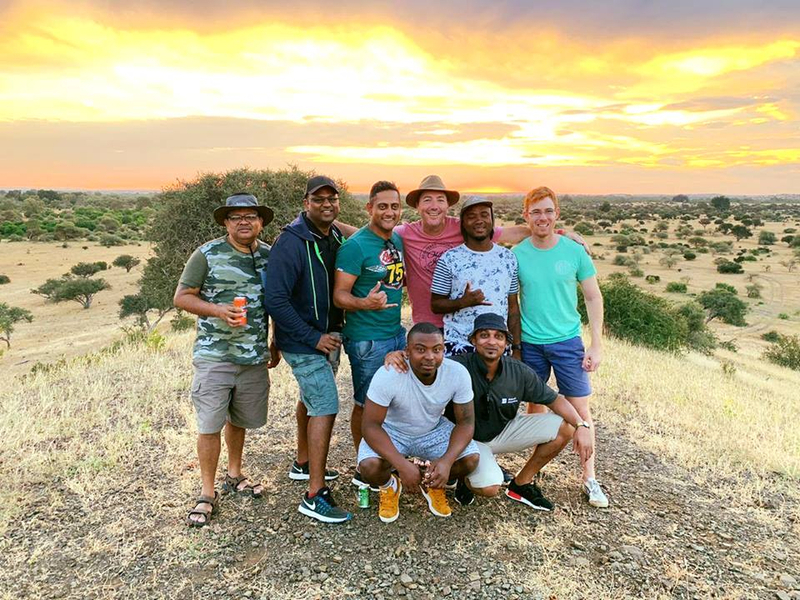 This year the prize winners, had a very WOW experience as they all travelled to Botswana together with the MD Phillip Donnelly and the FD Alastair Petticrew to spend a few days lapping up the glory of the African bush at Mashatu Game Reserve. 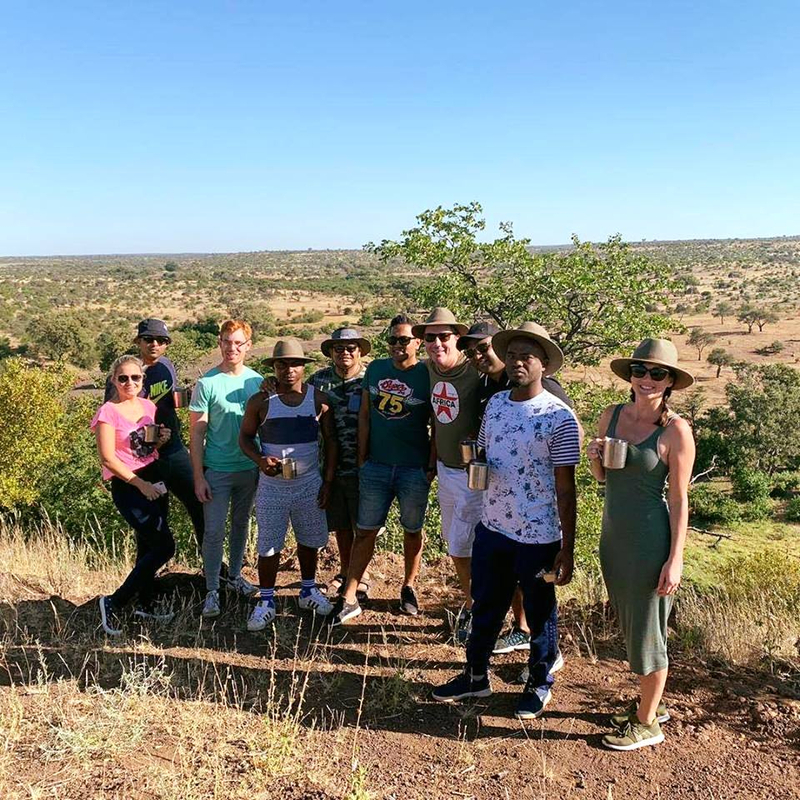 They spent days and evening CONNECTING with each other and nature as they enjoyed game drives and the sights and sounds of the bush. You can certainly say the team were EXCITED by the opportunity to spend time together. Being in nature and being away from the office together is a great way to get some CREATIVE juices flowing. A very KIND gesture from the executive team who believe wholeheartedly in honouring people and celebrating success. A big well done to the team at Bidvest Insurance for focusing on the right things, and celebrating life and work together so well.